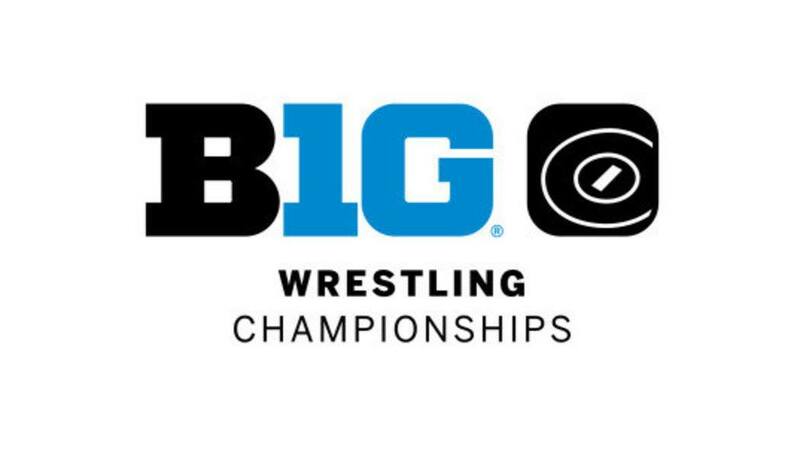 The Big Ten Wrestling Championship is known as the MCommonly referred to as a "mini NCAA Tournament" the 2019 Big Ten Championships will again be the biggest and baddest conference tournament. Ohio State, Penn State, Michigan, Iowa, Minnesota, Nebraska, Rutgers, Wisconsin, Illinois, Northwestern, Purdue, Indiana, Maryland, and Michigan State will do battle with NCAA Tournament births on the line. Join us at Mission Navy Yard to catch both day's actions with great food and drink specials in a special reserved area. This is open to all B1G alumni and any other wrestling fans in the area! Just make sure to wear your school colors to help cheer on your team! Our Nittany Lions went undefeated and won the regular season championship. Now it's time to take the BIG Ten title again. Come out and cheer on our Nittany Lion Wrestling team.